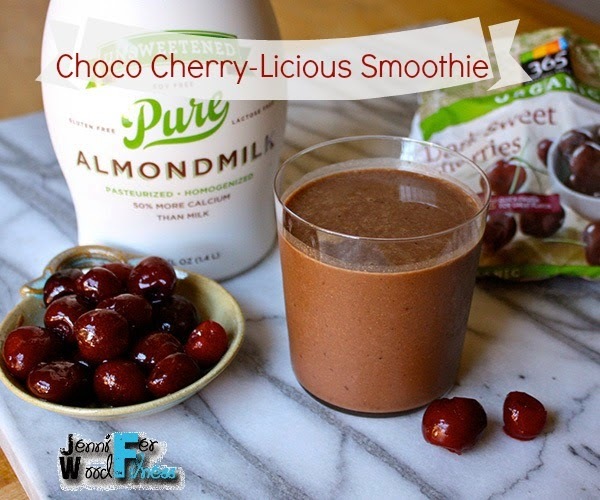 Place almond milk, Shakeology, cherries, and ice in blender; cover. Blend until smooth. Enjoy! Need a free health Coach? Contact me for one on one coaching (free for customers) plus private online group support (optional). Join my 10 day jump start challenge (also free for current Shakeology HD customers). To purchase a sampler package of all 4 flavors of Shakeology for $19, click here to order. Follow me on Facebook. CONTACT ME VIA EMAIL.